Everyone wants to give a special gift to their loved ones for the holidays. However, not all gifts are within our reach. We’re here to provide some Christmas budget tips that will keep you from going broke. Find out how to affordably spread a little seasonal cheer. Sometimes, seeing the bigger picture will determine how much we can spend. Make a list of everyone that should receive a gift from you. Far too often, shopping gets carried away and we don’t know exactly who to buy for. As a result, we overspend. Save money using these Christmas budget tips and make sure to plan ahead. The next step for saving money on Christmas gifts is to set a spending limit. 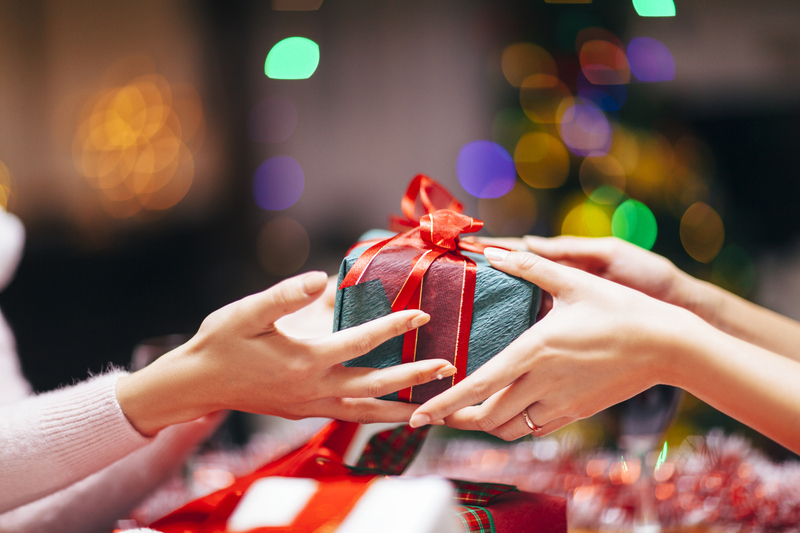 A recent survey revealed that U.S. consumers expected to spend approximately $794 on Christmas gifts this year. Whatever the average may be, stay aware of YOUR personal budget. No one likes going into debt unnecessarily because they spent too much over the holiday. If there is a big ticket item on your Christmas gift giving agenda, know that it’s a shoppers’ market. We have access like never before to compare prices and snag deals. Do a little online research before going to the stores. It could save you hundreds! Instead of a wrapped present, why not give an experience? Imagine having a picnic in the park with a loved one versus purchasing them some new cookware. Think about what your recipient would like and turn it into time together. Next, on our list of helpful Christmas budget tips, we suggest being more hands-on. There’s lots of sentimental value in homemade gifts. Save money on Christmas spending by trying to make a few items yourself. Christmas savings accounts are a timeless trend. Furthermore, opening a savings account is easy. If you make a plan of saving now, you’ll have plenty for next year (plus interest). This holiday, use all of the money saving tips above to keep from overspending. Christmas is a joyful season of giving, and now we can do it affordably and with ease.